Some elements are presented of a forthcoming textbook on automata theory and formal languages, that puts more emphasis on equational reasoning. Some advantages of such an approach are discussed. 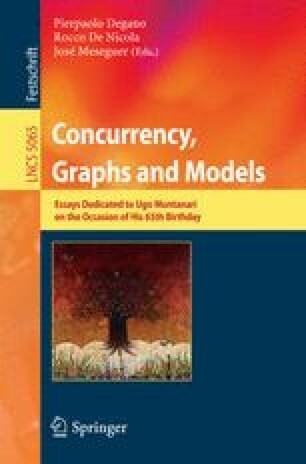 This paper is dedicated to Ugo Montanari, who has contributed such a lot to concurrency theory and the theory of computational models.